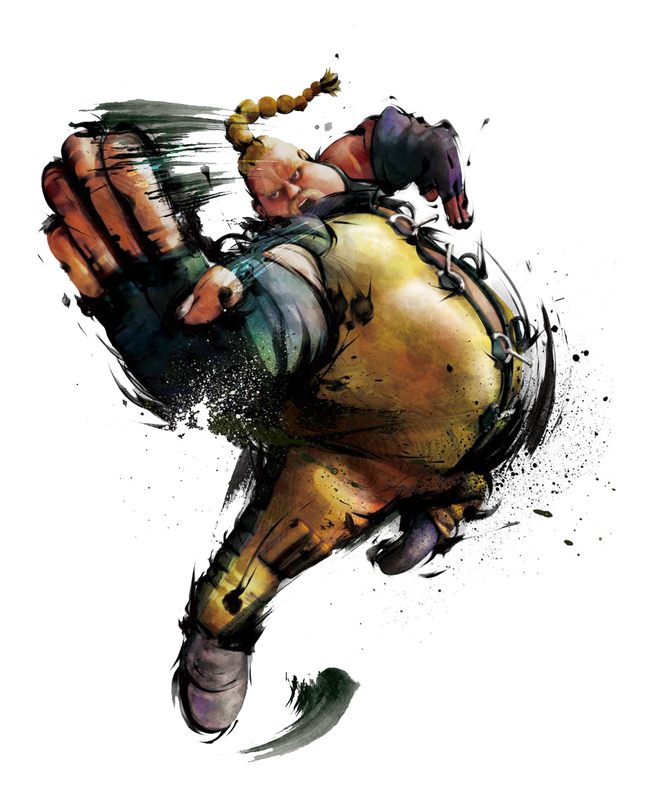 The self-proclaimed number one fighter in the U.S., Rufus uses his own homegrown style of kung-fu. 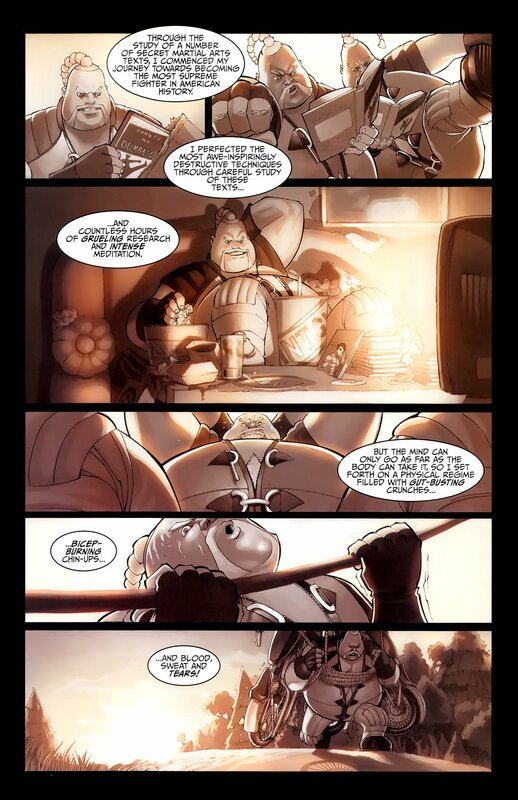 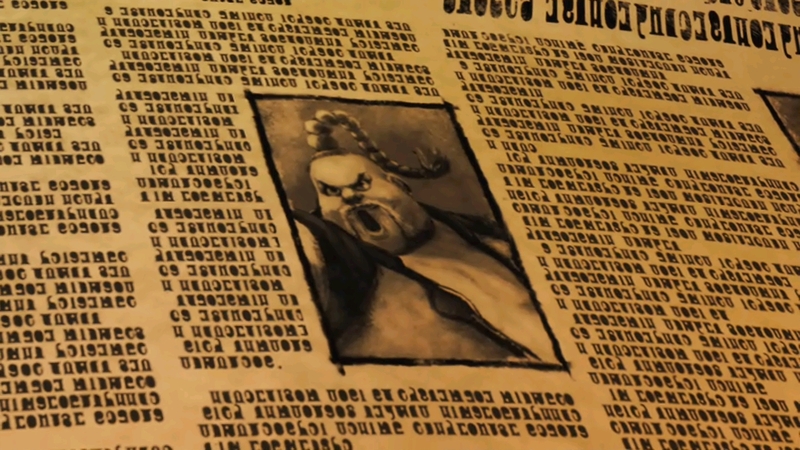 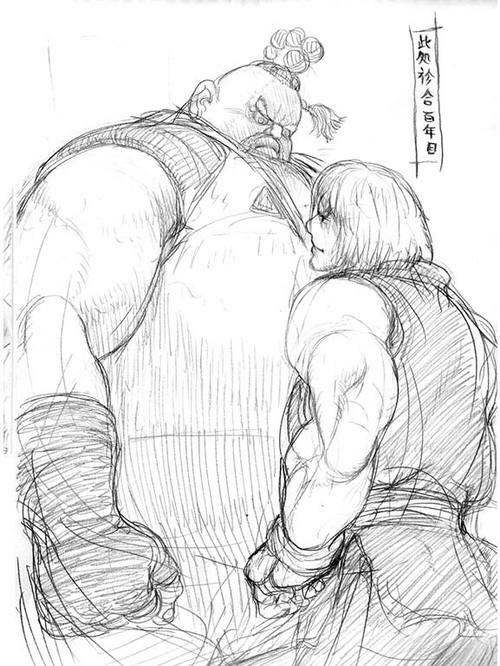 He is obsessed with Ken Masters, whom he considers his rival. 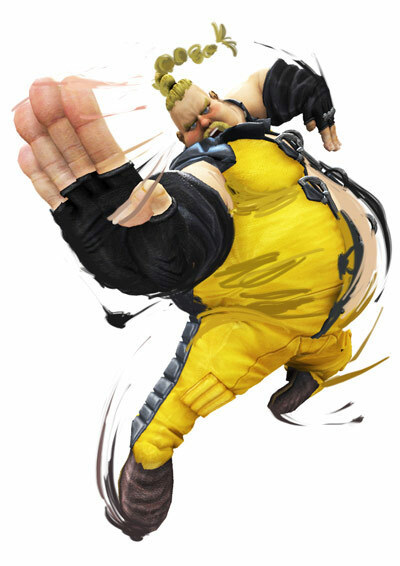 He is on a mission to prove that he is stronger than Ken, though, on his journey he frequently mistakes many other fighters for Ken. 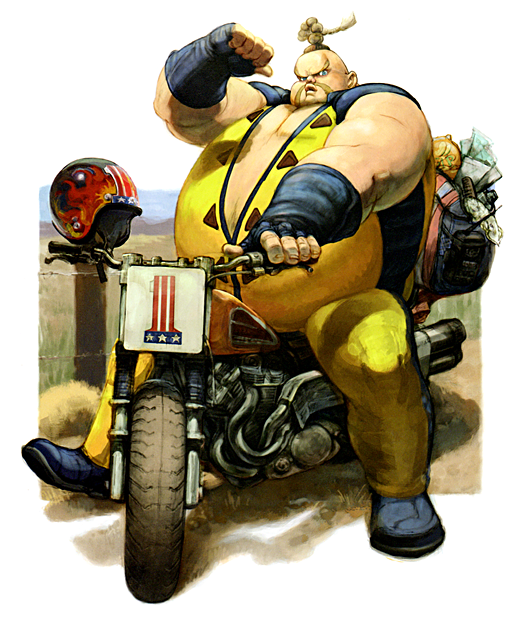 Rufus is often seen riding his motorcycle with his girlfriend, Candy, who seems to adore him and agree with his beliefs. 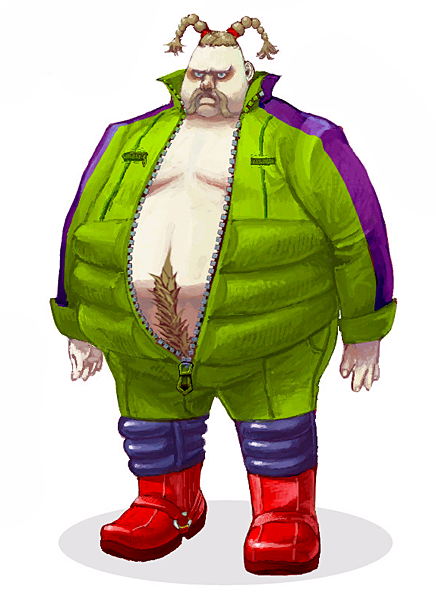 Rufus is a loud-mouth and tends to ramble continuously until someone cuts him off. 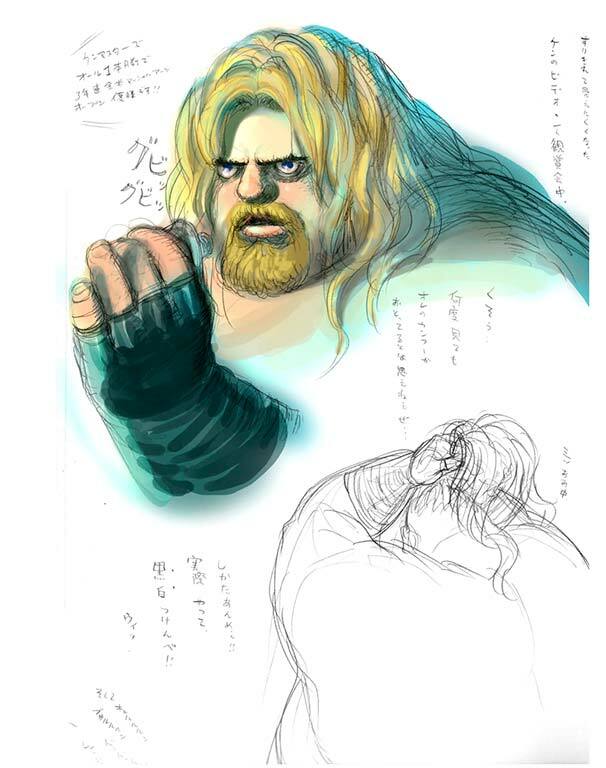 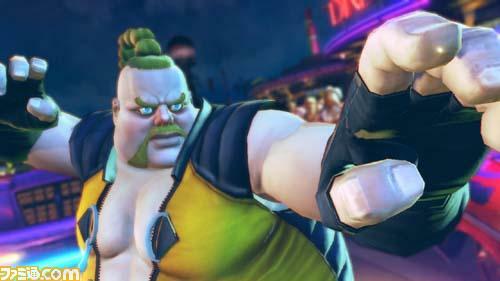 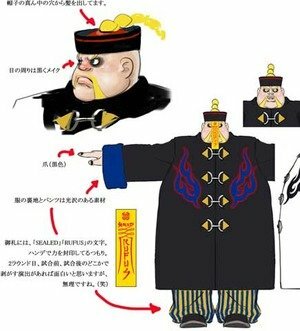 What an awkward and weird looking character... Hmm, he fits right in with the original Street Fighter 2 cast doesn't he? 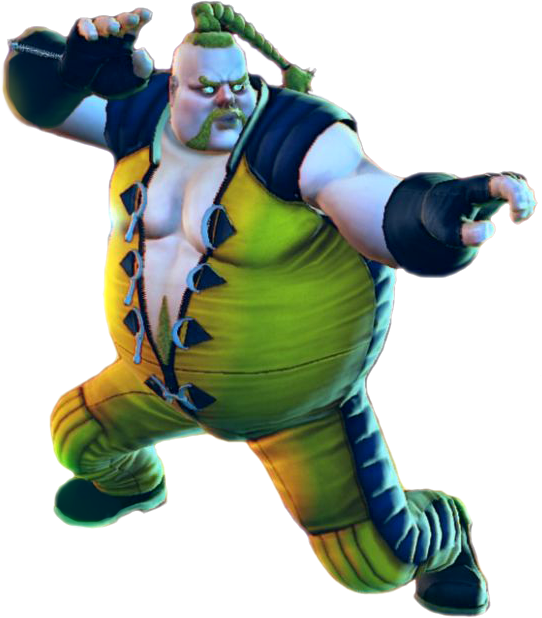 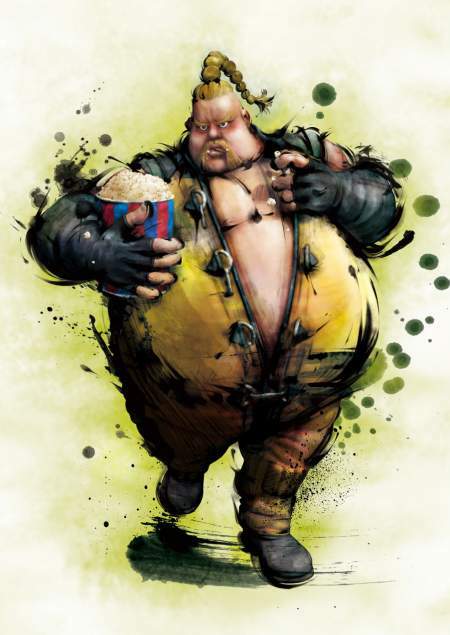 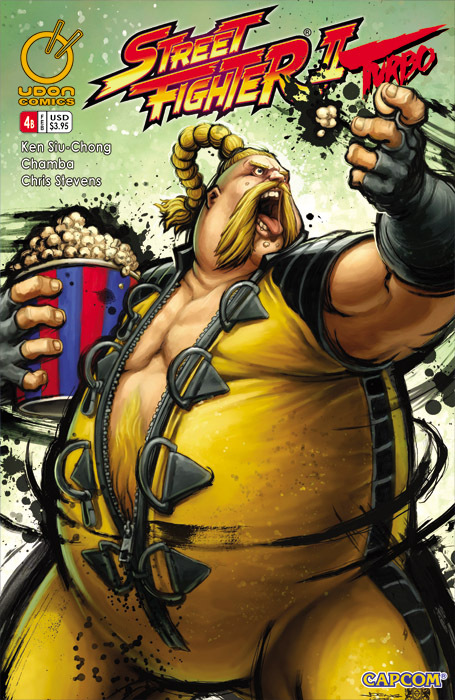 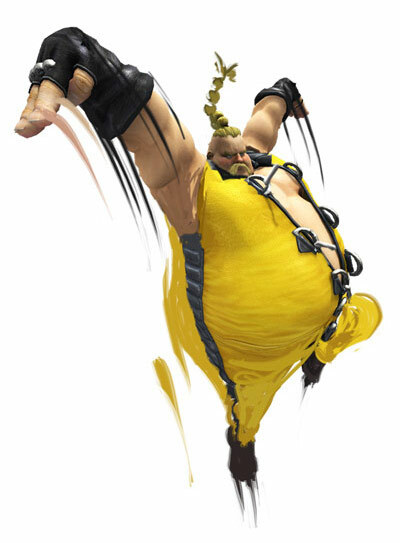 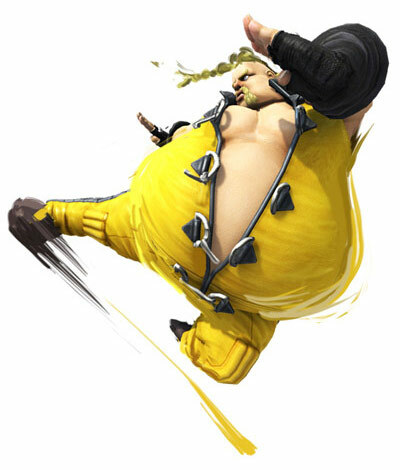 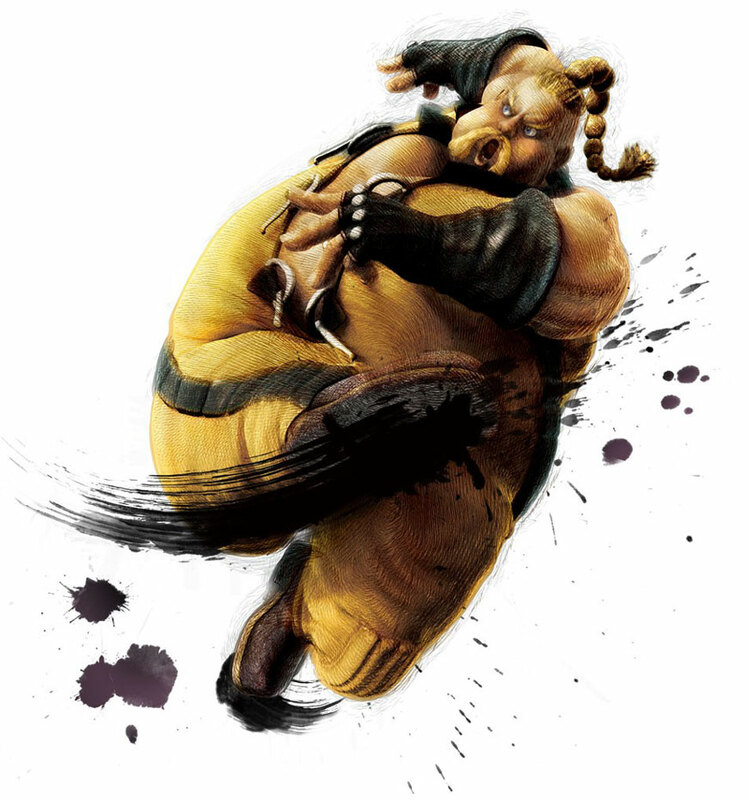 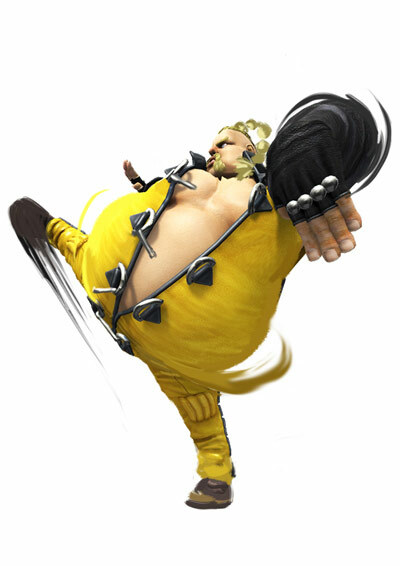 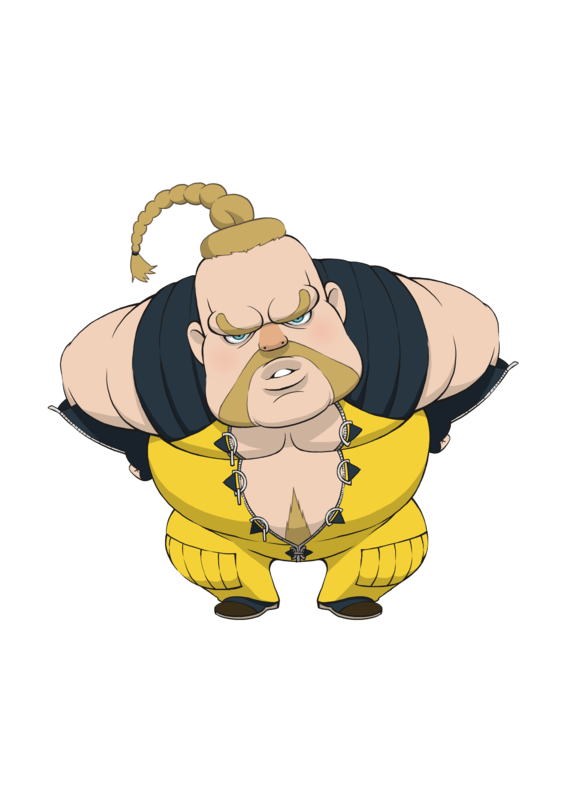 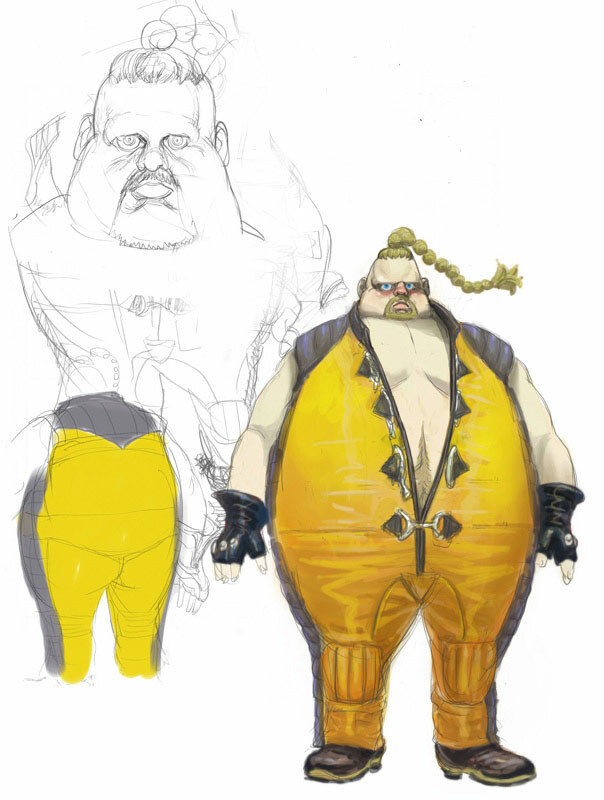 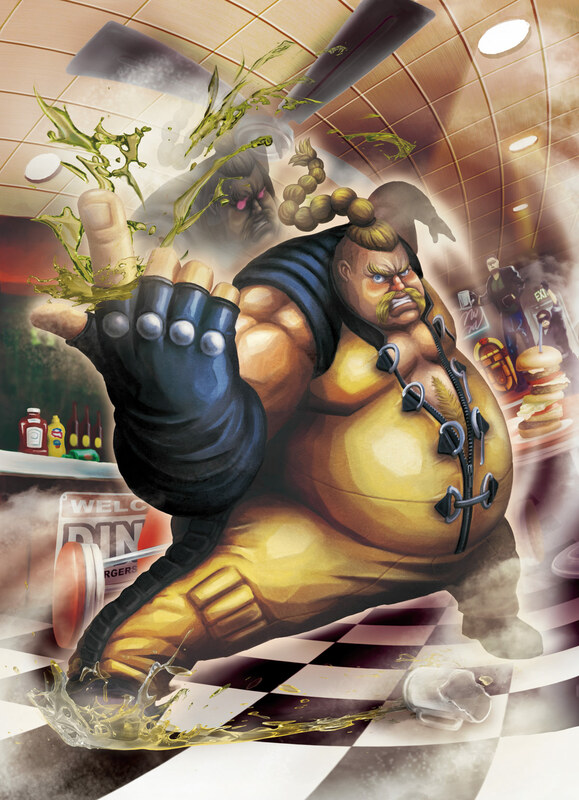 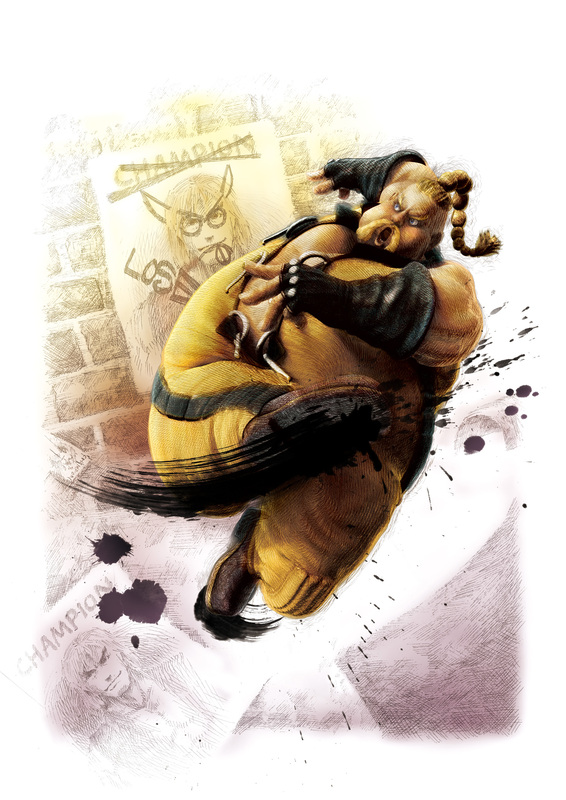 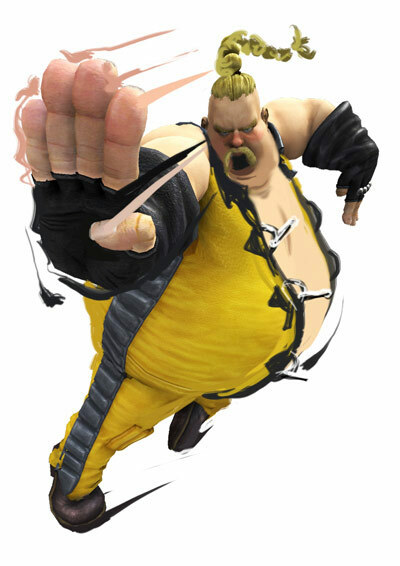 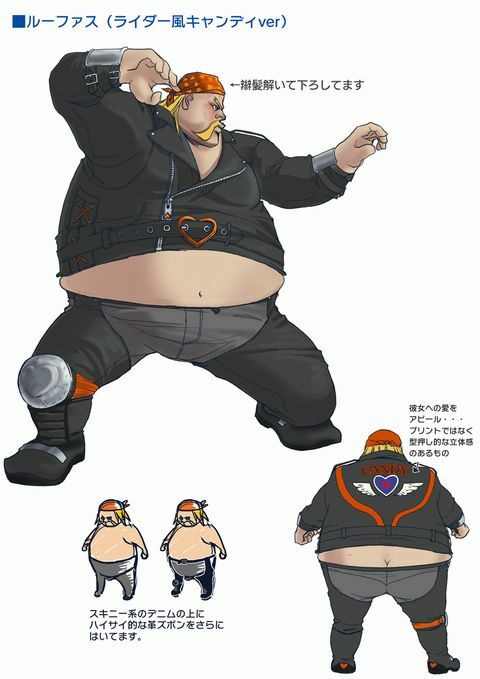 ;D I would think it's a bit early for a Bob inspired character, so it probably was a coincidence that both companies came out with an agile, high-kicking fat guy around the same time... but you never really know with Capcom & Namco. 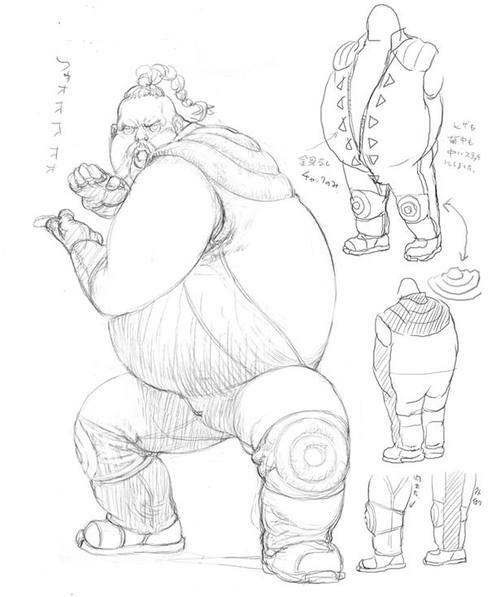 ;) In any case, Bob from Tekken did come first.